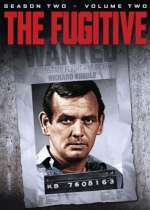 The Fugitive (1963): Mystery and Suspense on Television. 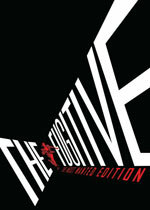 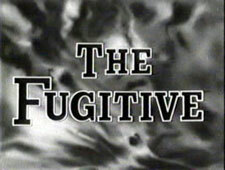 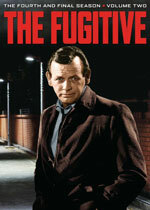 The Fugitive aired on ABC from September 1963 through August 1967 and included 120 episodes over 4 seasons. 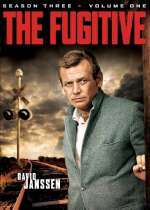 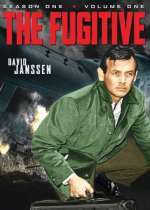 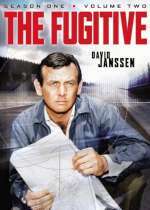 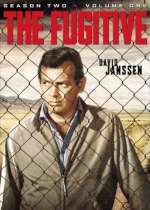 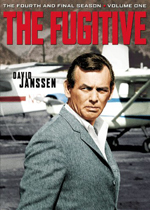 The series starred David Janssen as Dr. Richard Kimble, wrongly accused of murdering his wife, who escapes custody and searches for the real killer, a one-armed man he saw leaving the crime scene. 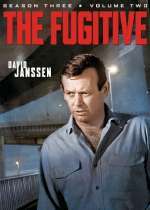 The series finale in 1967 was the most watched television program in history and remained so until the finale of M*A*S*H.
The series was the basis for a 1993 theatrical film (The Fugitive; also The Fugitive Blu-ray) starring Harrison Ford as Kimble and an update of the series in 2000 starring Timothy Daly.